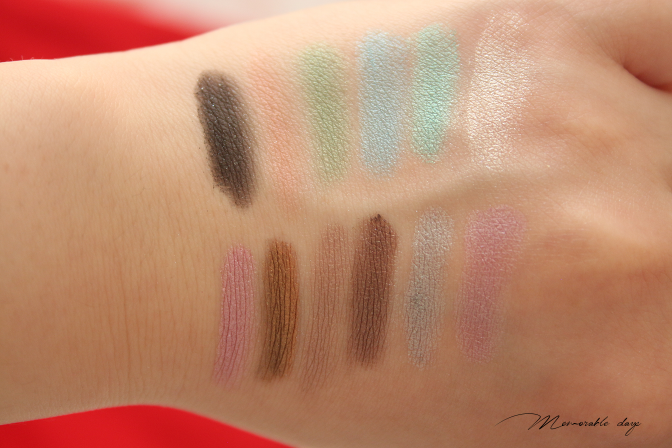 Swatches: MUA Glitterball Palette & Highlight Shimmer | Memorable Days : Beauty Blog - Korean Beauty, European, American Product Reviews. 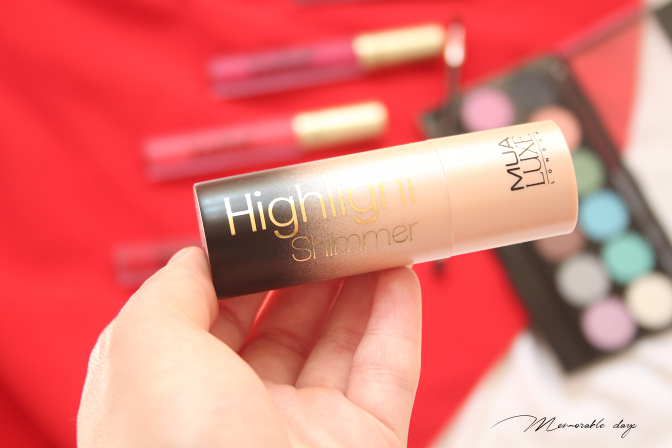 Summer time is here and MUA (Make Up Academy) released a few products for Summer 2016! 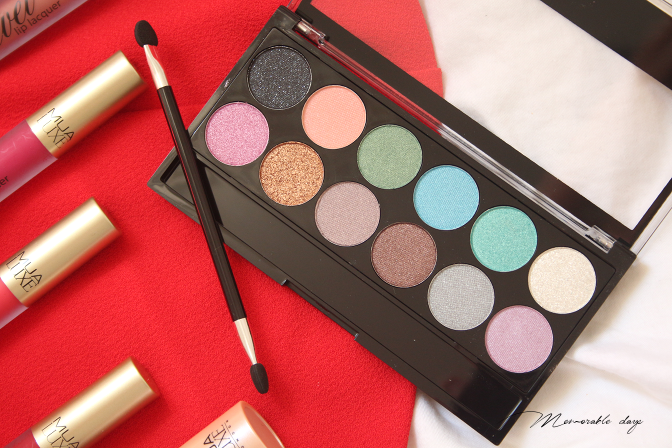 In today's blogpost I will be showing you their glitterball eyeshadow palette as well as their new highlight shimmer. 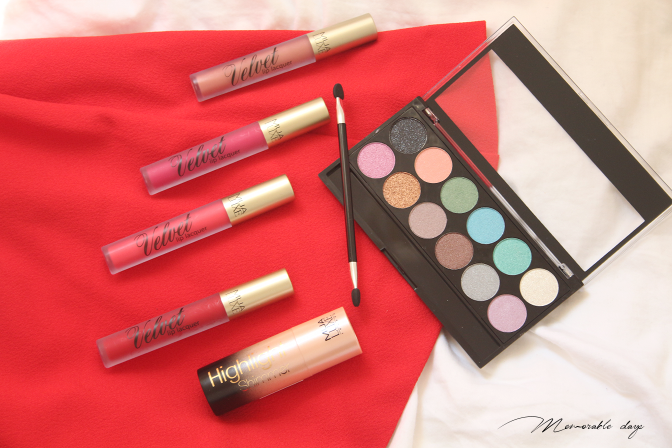 This brand is well-known of their inexpensive products while remaining having a great quality. 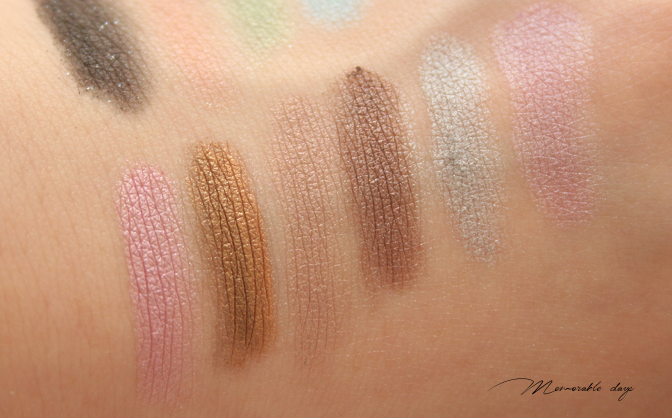 If you are interested, you can also find swatches of these products in today's blogpost. 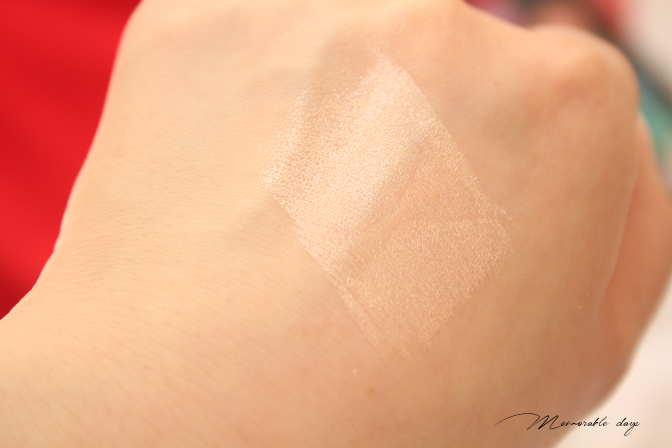 This shimmer highlighter comes in a stick which makes it easy to apply. 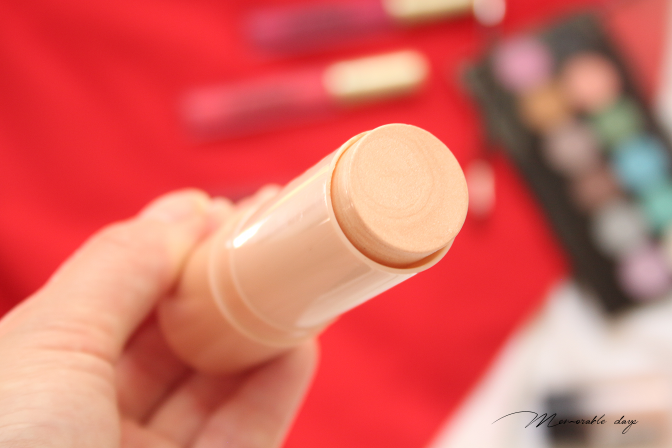 The creamy formulation is easily blendable. You can wear it alone or apply over your foundation to achieve a subtle highlight. Because of the creamy texture it won't stay long on the face but it does give a lovely subtle glow to the face making it looking healthy. Great for photoshoots I would say. The highlight shimmer is only sold for 4 pounds. 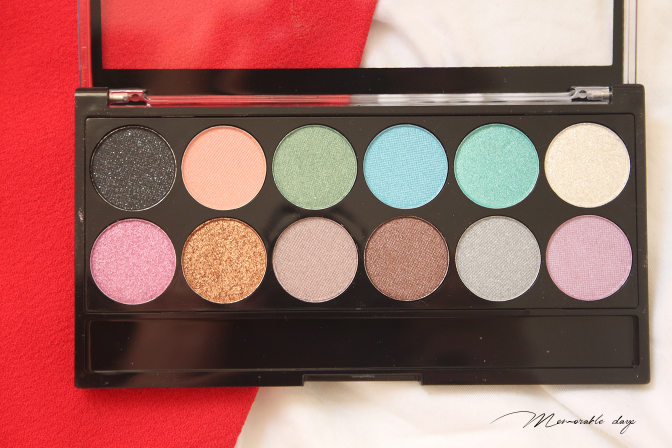 This gorgeous eyeshadow palette contains shimmery and glittery shades. 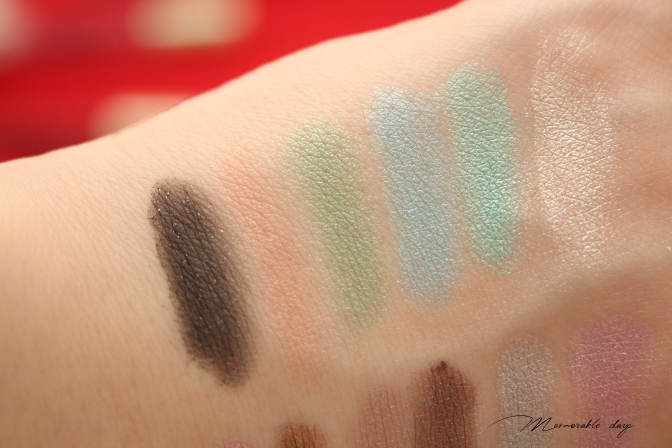 As you can see the pigmentation is amazing for such a price (4 pounds). You are able to purchase them online at muastore.co.uk, or in The Netherlands you are able to purchase at the drugstore Kruidvat.